Pins and pine needles best describes the first hit of Lil Sebastien. 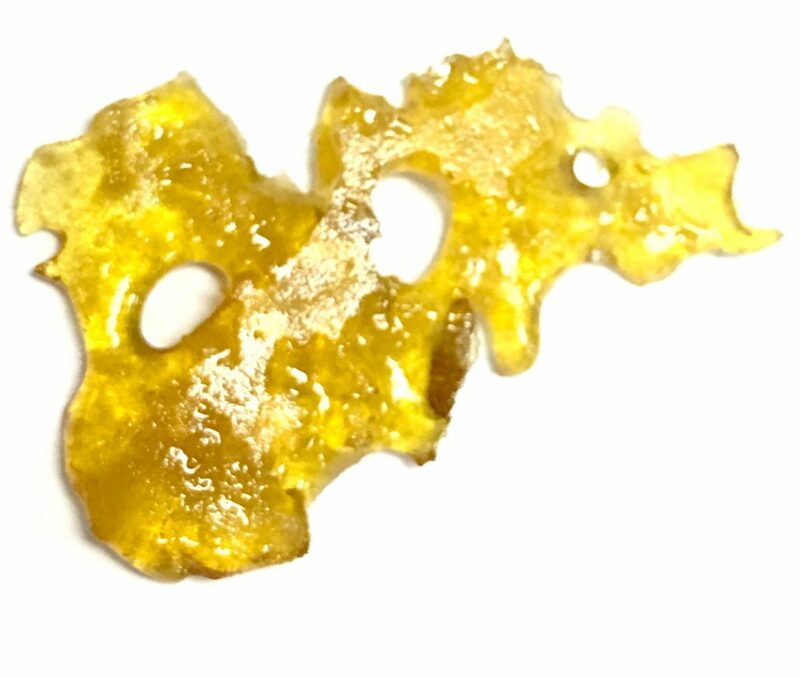 This sugary shatter is heat sensitive, so don’t leave it your car on a hot Vegas afternoon. It looks like a sweet piece of lemon candy, and smells like a pine forest. When you hit this hash, it opens up your lungs and helps you breathe. If only it came in an ingestible form for asthmatics. I can feel the immediate effects in my chest. The Lab has a stoney live resin product with an impressive terpene profile. Enjoy.